So, What’s Your Favorite Halloween Flick? With my favorite holiday Halloween just around the corner, I thought I’d open a forum on what are the best spooky holiday flicks. So, what do you think? 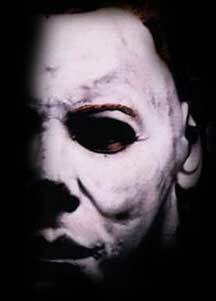 What is your favorite Halloween movie? Are you a classic fan & go with the ever-entertaining Michael Meyers? Or are you more of a Jason or Freddy fan.